Offering bolder, more assertive looks and a style closer to its crossover siblings the Kadjar and Koleos, Renault has released full details for the UK versions of its updated Captur. 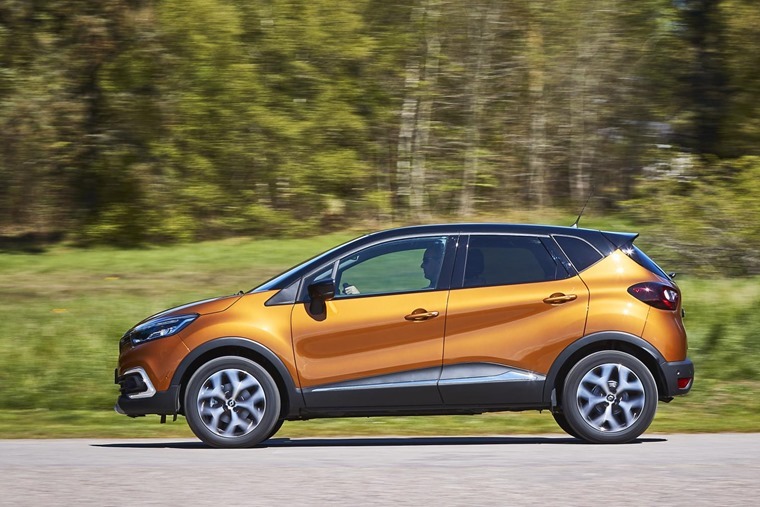 Available from July, the Captur promises a more luxurious and refined interior across five trim levels. 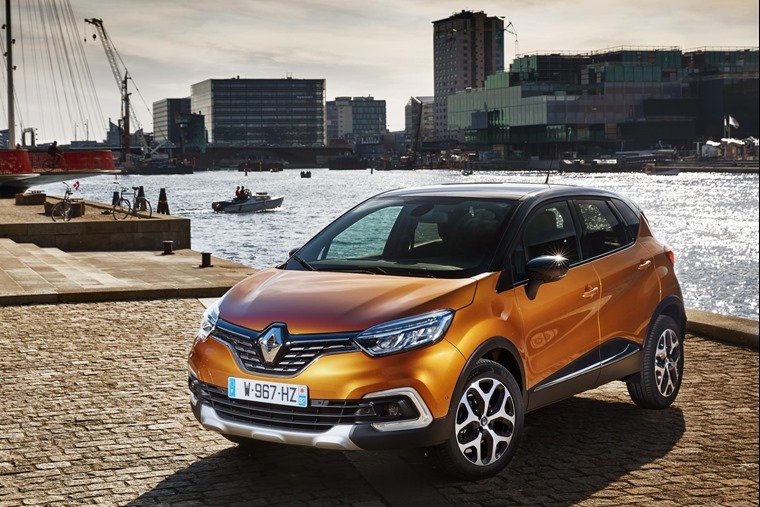 By taking a step closer in style to its bigger siblings, the radiator grille has been modified to bring it more into line with the Renault brand’s other crossovers. Equipped with full LED front lights, the Captur also features C-shaped LED daytime running lights too. On top of this, the car can also be specified with a fixed glass roof in higher spec models. In its basic guise, the Captur comes in two Expression+ trims, while moving up a spec to Dynamique offers you a choice of 12 trims spec’d as Nav and S Nav. At the top end of the scale, the Captur is offered in Signature Nav and S Nav trims. 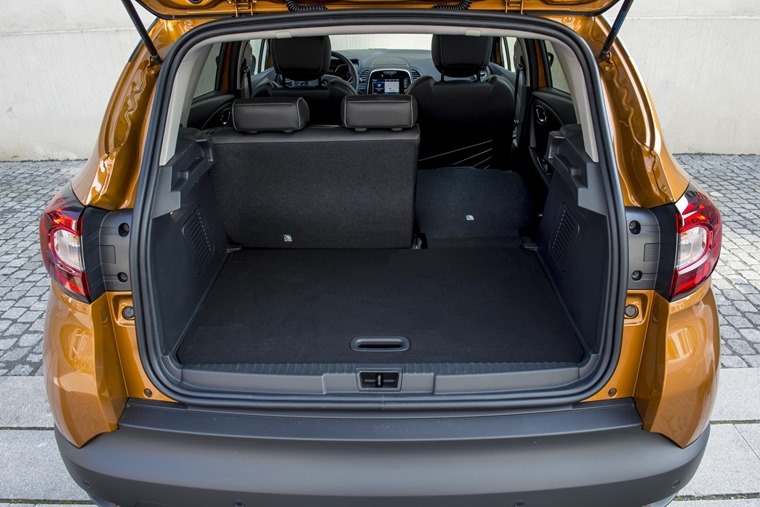 Inside, the Captur benefits from a sophisticated cabin and offers a plethora of user-friendly equipment, while the higher end trims feature a new seat design which offers additional support and greater comfort. Three multimedia systems are offered, with the space-saving R&Go transforming the drivers smartphone into a connected tablet installed in its universal cradle. 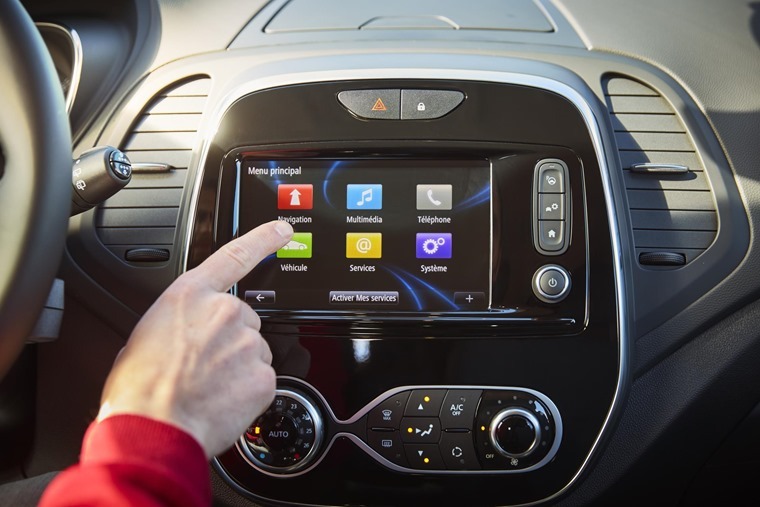 This enables the user to access the car’s most useful functions such as navigation, telephone and vehicle data. 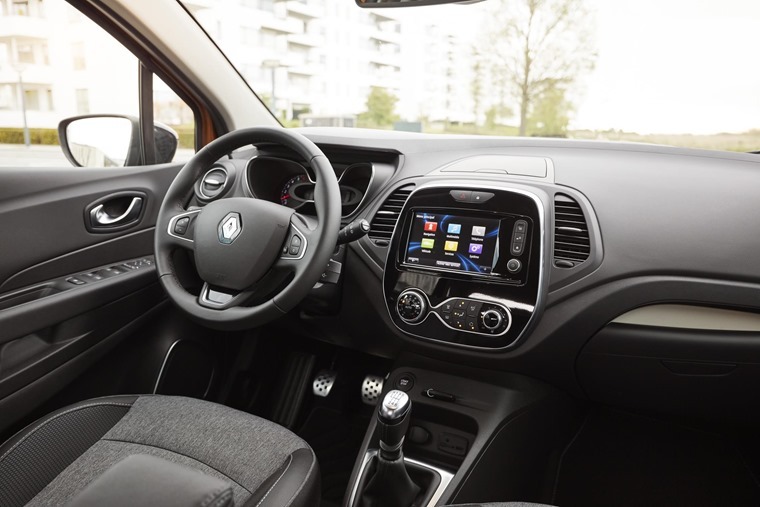 Mid-range versions of the Captur come equipped with MediaNav, a comprehensive system that incorporates navigation with traffic information, Bluetooth connectivity, audio streaming and reversing camera. At the top end, the R-Link offers a 7in screen which incorporates all of the above as well as offers access to a variety of applications and management of driving aids. When it comes to safety the new Captur incorporates Blind Spot Warning for the first time which is active at speeds between 19 and 87mph. In addition to this, the car can also be spec’d with front parking sensors to assist with manoeuvring and avoid bumps and scrapes. Higher spec models also offer the option of hands-free parking. This begins with the driver indicating what type of parking space they are looking for before the system detects all available spaces. Once a suitable space has been identified, the system calculates and co-ordinates the vehicle’s steering with the driver focusing solely on acceleration and braking. Thanks to a choice of six different powertrains, the New Captur line-up allows customers to specify the configuration that matches their requirements the most closely. 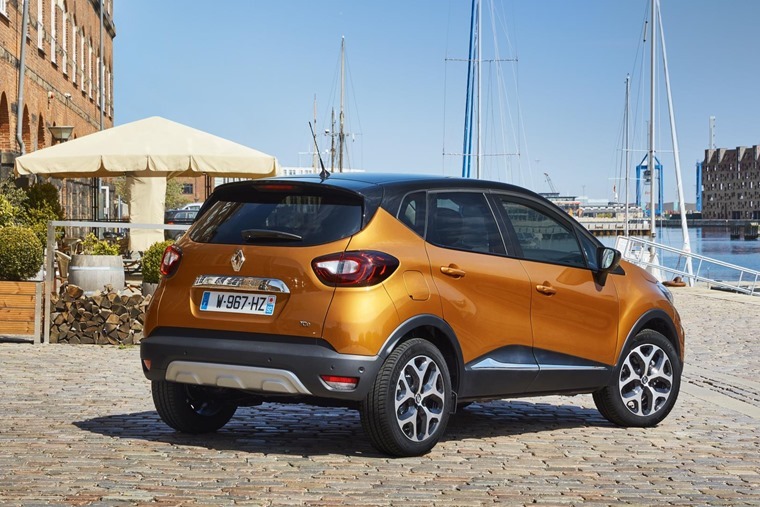 The two diesel engines available for Captur are the dCi 90 (mated to automatic transmission or a manual gearbox) and the dCi 110 (manual). Equipped with both Stop & Start technology and a system that recovers energy under braking and deceleration, this engine delivers 110hp at 4,000rpm and 260Nm of torque at 1,750rpm. A new turbo design makes this engine extremely responsive at lower revs. The two petrol engines are the Energy TCe 90 (manual) and the TCe 120 (automatic or manual). Offering an alternative to the EDC (Efficient Dual Clutch) automatic transmission, this manual option will target cost-conscious customers who wish to retain complete driving control. Benefitting from direct injection, turbocharging and Stop & Start technology, this unit delivers 205Nm of torque at 2,000rpm. Deliveries are expected to commence from July. If you can’t wait until then however, check out these great Captur lease deals for less than £200 per month.